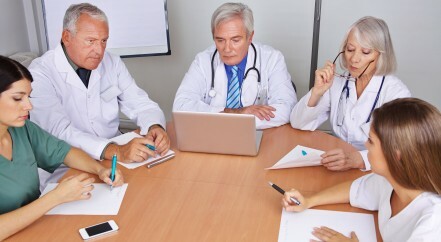 Survival is low because the majority of patients are diagnosed when their cancer is at a late stage when surgery to remove the tumour is no longer an option – this is why early diagnosis is key. 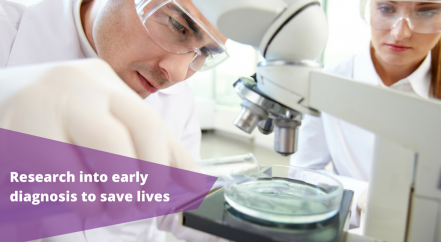 Pancreatic cancer research has been underfunded for decades. Despite it being the UK’s 5th biggest cancer killer, pancreatic cancer receives less than 3% of cancer research funding. In 2013 investment in pancreatic cancer research amounted to only £5.4 million in contrast to breast cancer that received £41 million. 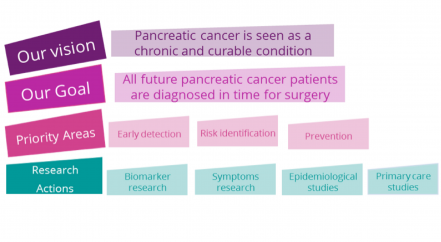 Over the next 5 years, Pancreatic Cancer Action want to help to change this by investing over £1 million into research to improve early diagnosis for pancreatic cancer. Our research strategy explains how we intend to do this. 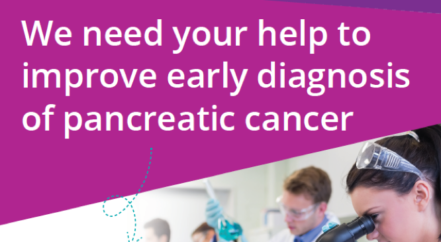 Pancreatic Cancer Action does not receive any government funding or money from pharmaceutical organisations/industry to fund our research. Click here to see research we have funded. Pancreatic Cancer Action is a member of the Association of Medical Research Charities guaranteeing we fund research of the highest quality.